Purchased for the top price at the 2015 Gyranda Sale. 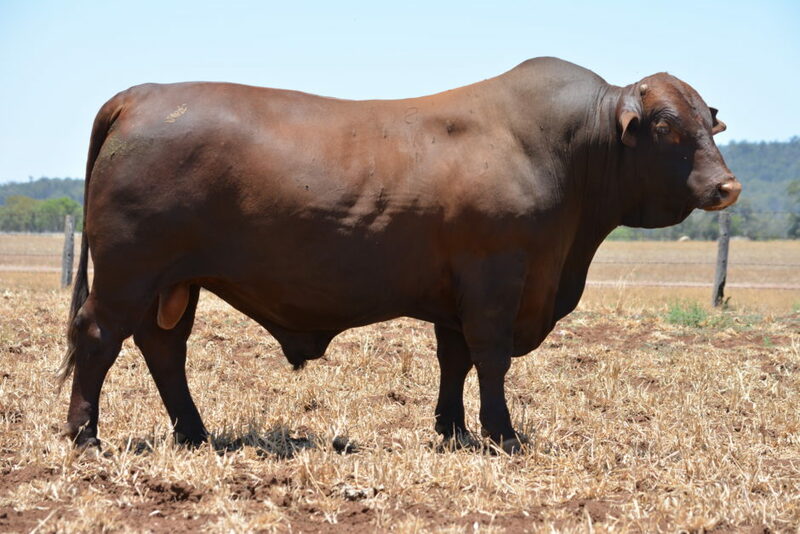 With a high fertility pedigree backing this bull, his Export $Index is high due to his breed-leading Days to Calving EBV in combination with solid performance across other traits. His first sons sell in 2018.